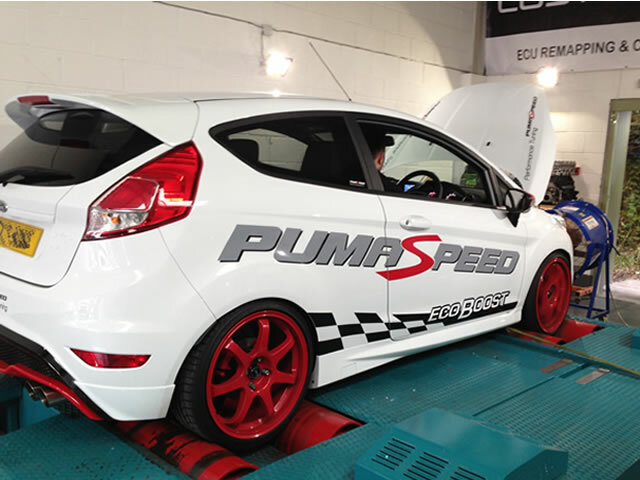 With over 20,000 testing miles now completed Pumaspeed are happy to release the staged power kits for the 1.0T Fiesta Mk7.5 EcoBoost. 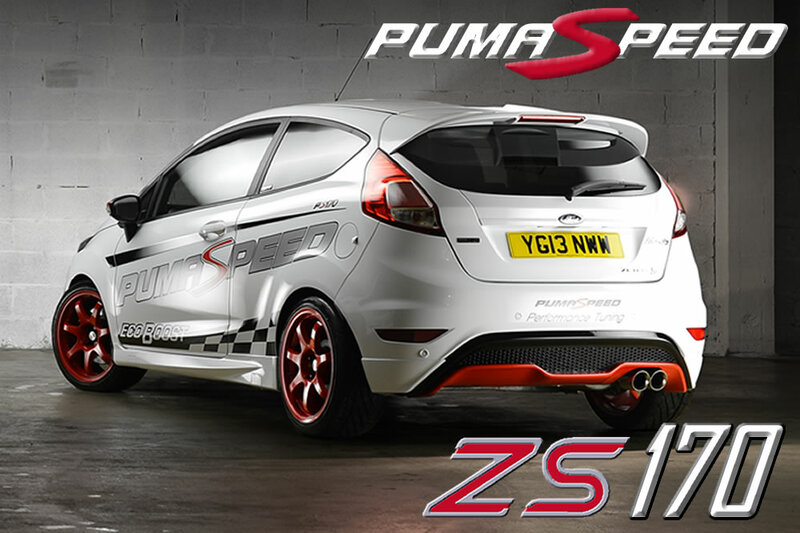 From the entry level 150bhp kit to the range topping ZS 205 bhp kit , Pumaspeed are the unrivaled 1.0 ECO Power Masters. The Newest Fiesta Engine from the Ford Motor Company is a real ECO dream, with fuel economy high into the 60's and 70 mpg its a very real improvement on the older 1600cc VCTi unit that can trace it roots back into the 1990's. Don't for one second think that this pocket engine 1.0 T is too small to create a real driving experience, the power and torque Pumaspeed can extract from this stock motor and turbo will have you amazed. 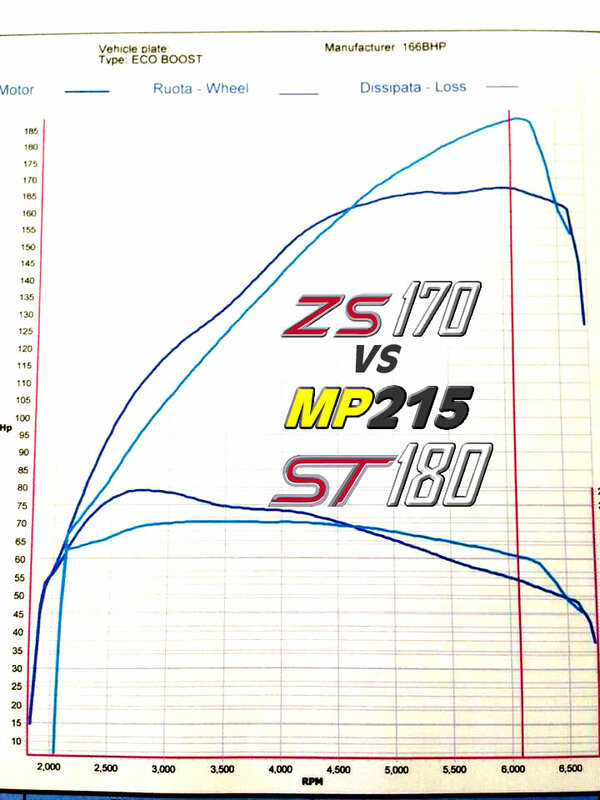 With the quick spooling small turbo it will easily out pace any previous 1600cc Fiesta zetec kits, the older 2000cc ST150 is also no problem for this motor in tuned form. 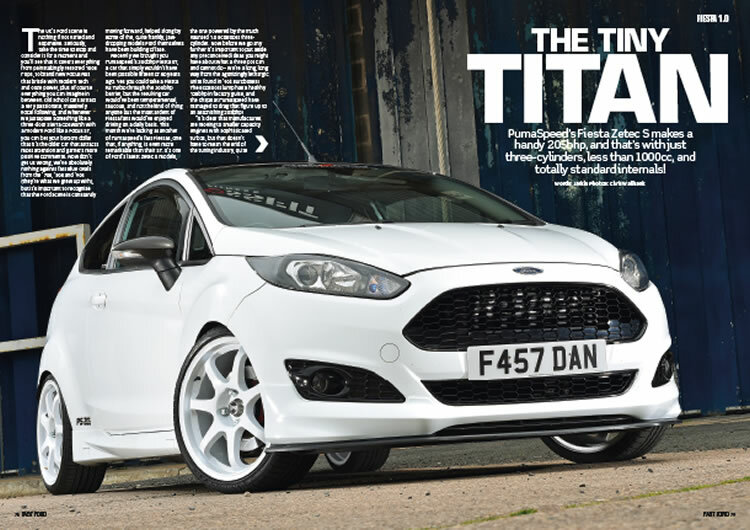 'I would have never believed a 1 litre turbo could perform like that','its much faster than my ST150 duratec'. 'This ZS 205 kit feels quicker than my Standard ST180 - NO WAY !'. Come and take a run in the Pumaspeed Demo ZS 205 you will be astonished.